This study is one of the earliest scholarly treatments of Gertrude Stein’s writing. The focus is her literary portraits, a genre serving through most of her career as a laboratory for her inquiries into language, representation, and identity. 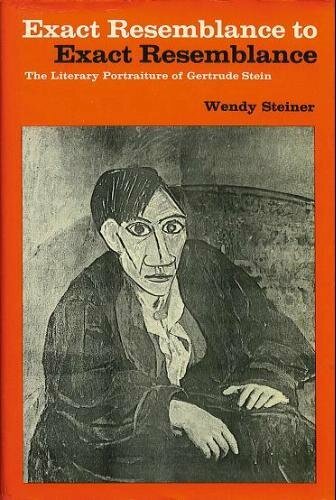 Apart from discussing Stein’s theory of portraiture and providing readings of several of her challenging texts, this book explores the history of the literary portrait, its relation to visual portraiture, and the connection of Stein’s writing to Cubist painting.